"St Louis & St Charles Bankruptcy, Unemployment & Estate Planning Attorneys"
At the Law Office of Kenneth P. Carp, we strive to be a resource for individuals and businesses with unemployment law, traffic ticket, bankruptcy and debt needs. 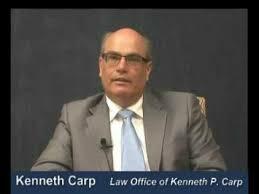 At the Law Office of Kenneth P. Carp, our lawyers offer dependable, practical and cost-effective legal advice and advocacy to every client we serve. 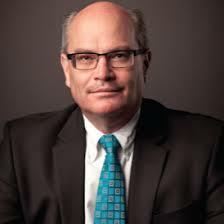 We provide the following legal services: Real Estate, Estate Planning, Bankruptcy, Unemployment, Traffic, and more. We represent individuals, families and small businesses in Greater St. Louis, Lincoln County, and other Missouri communities. To learn about the scope of our practice and the way we attack clients&apos; problems, contact us in Bridgeton or Clayton, MO for a free consultation.The breadth of our practice represents a significant strength for the people we work with. Legal problems don&apos;t always respect neat legal categories. It helps to work with attorneys who know how different legal principles can affect complex problems. For example, our knowledge of bankruptcy can help clients who need assistance with mortgage foreclosure defense or debt relief options.